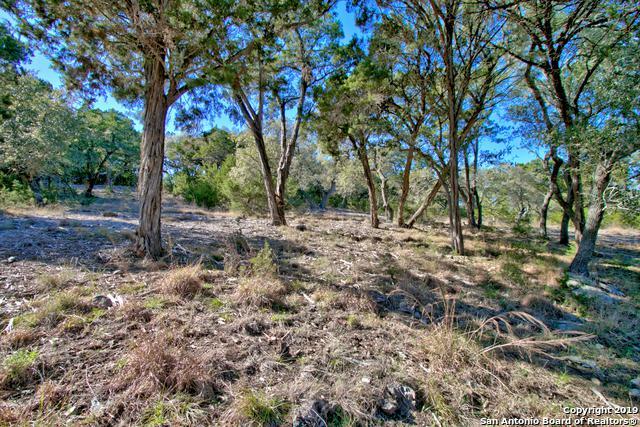 Are you looking to build your dream home in the beautiful Hill Country? 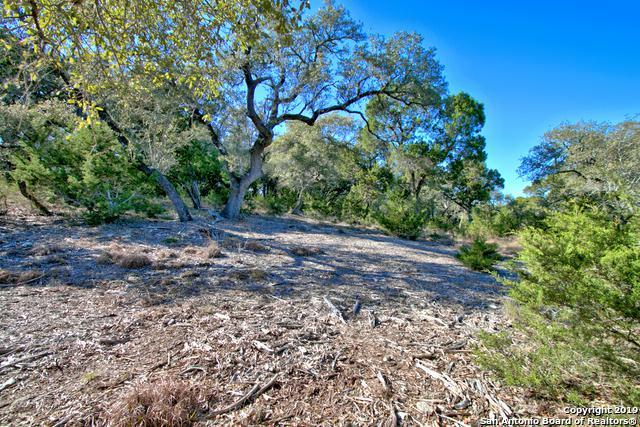 2 acres located at the end of the cul-de-sac located in the luxury gated community Cordillera Ranch. You will find activities for every member of your family with 7 exciting clubs; Golf Club, Social Club & Dining, Equestrian Club, River Club, Rod & Gun Club, Tennis & Swim Club and Spa & Athletic Club. 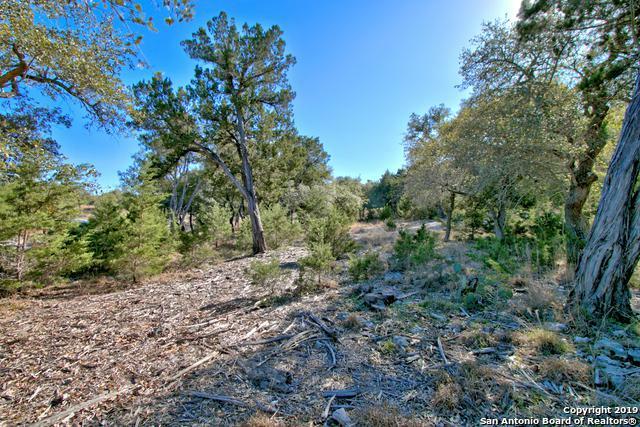 Not to mention the exquisite views and convenience to Boerne and San Antonio. 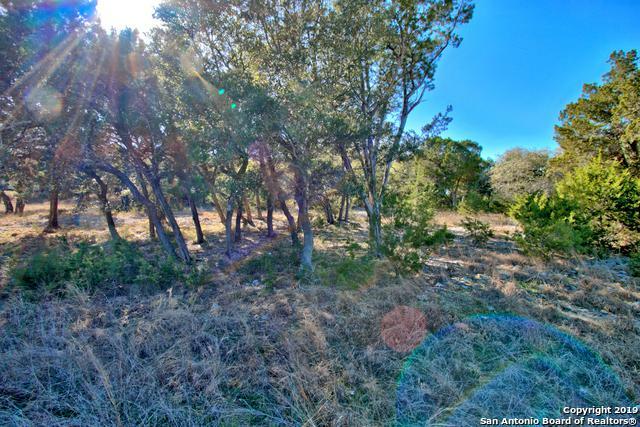 Listing provided courtesy of Erin Caraway Gregory of Keller Williams Heritage.